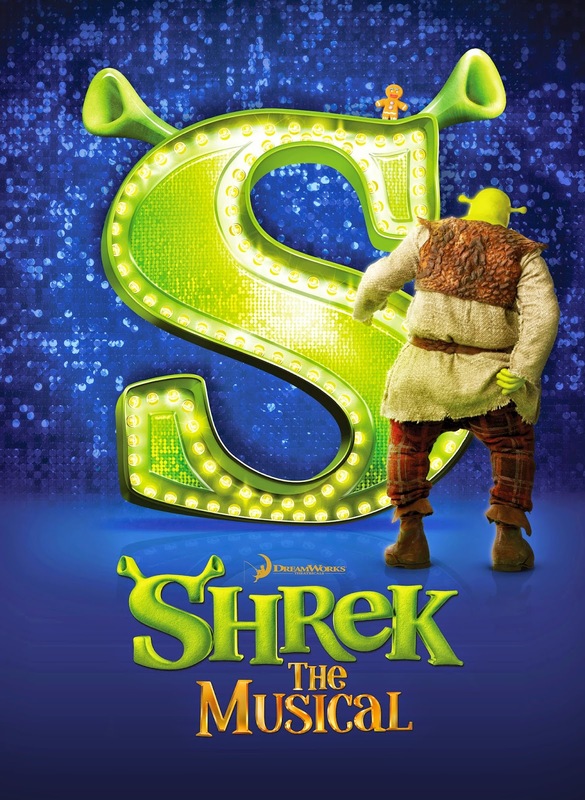 Everyone will surely love to shrek the halls this holiday season as the world’s grandest musical returns in Manila to have a very limited rerun from December 26, 2014 up to January 04, 2015 at the Meralco Theater in Ortigas, Pasig City. 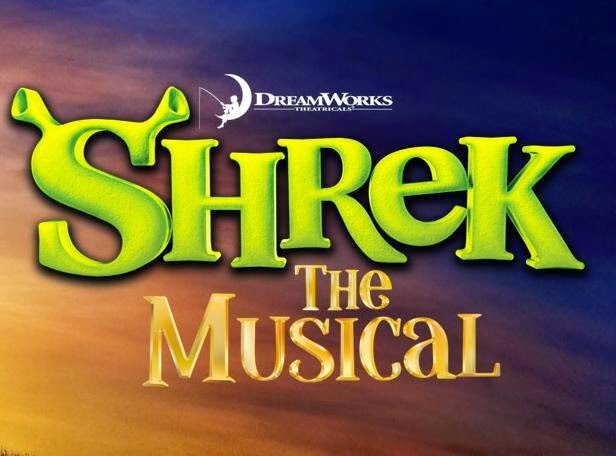 Shrek the Musical which is made possible Atlantis Theatrical Entertainment Group (ATEG) highlights the endearing characters of Shrek, a swamp –dwelling ogre, Donkey, a wisecracking best friend of Shrek and Fiona, a temperamental and neurotic princess. Joining them in a colorful adventure are brave puppet Pinocchio, Gingerbread man with an attitude and the three blind Mice. Aside from its very entertaining and family-friendly story, the show also displays enchanting prosthetics, make-up, costumes and production design. Its production designer Benny Batoctoy admirably collected visually appealing elements that make the show more unique and spectacular. 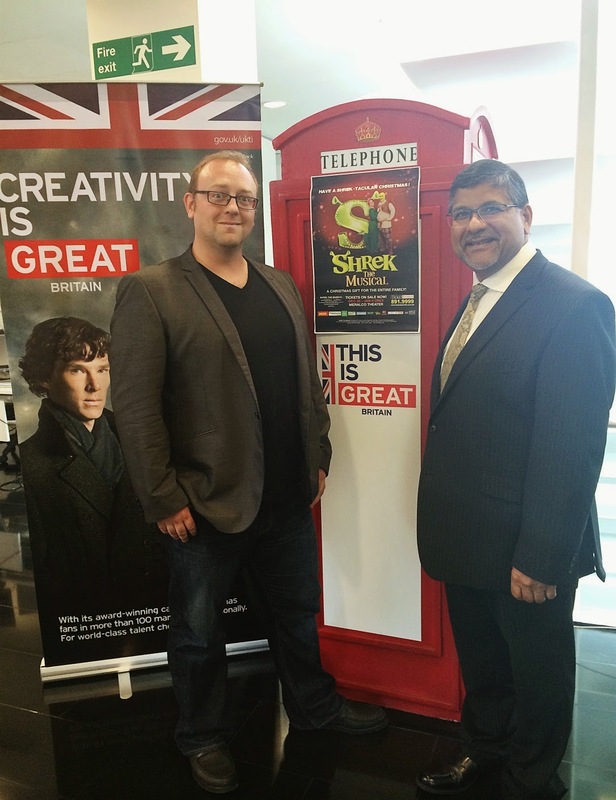 Rycharde Everley (left), British lead actor of Shrek the Musical, pays a courtesy visit to UK Ambassador Asif Ahmad. One of these elements that the viewers should look forward to is the creation of the majestic dragon which plays an important role in Princess Fiona’s character in the musical. Furthermore, viewers are expected to be touched by the show’s hit songs and music which are produced by Jeanine Tesori and David Lindsay-Abaire. 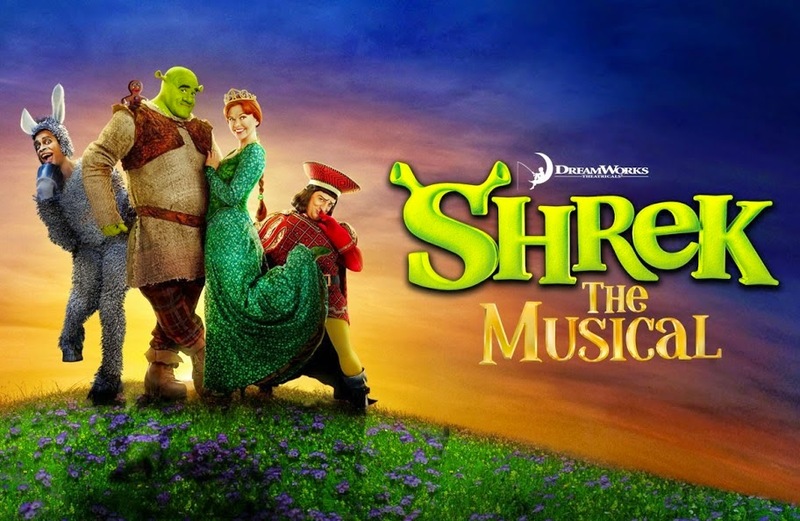 Shrek the Musical is helmed by award-winning theatre director Bobby Garcia and it showcases international and local talents including, Rycharde Everley, Shiela Valderama-Martinez, Lorenz Martinez, Nel Gomez, Carla Guevara-Laforteza and Nyoy Volante.